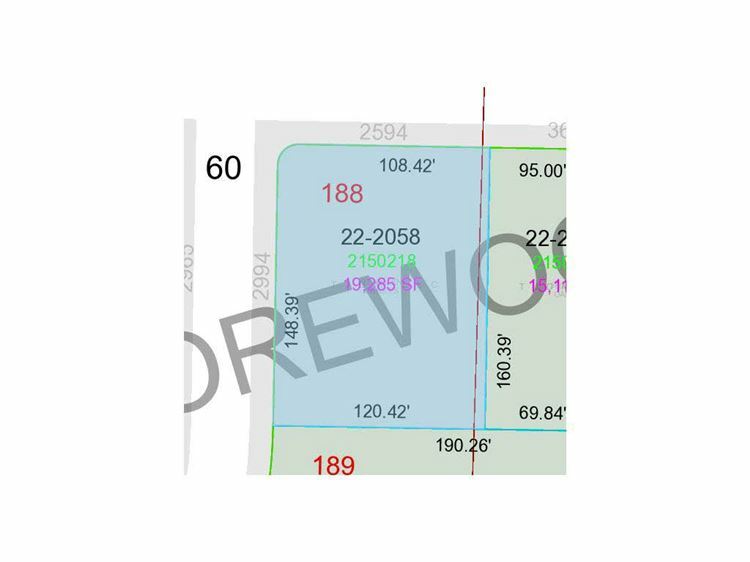 Variety of lots to choose from in this growing subdivision. Various price ranges. Some wooded and some exposure lots available. Close to Red Smith School.